Can Jay Z and Blue get any cuter backstage at a "Formation" tour stop? Who says fathers and daughters can’t get in Formation too? Proud father Jay Z was having some fun backstage at a recent stop on Beyonce’s Formation World Tour with 4-year-old daughter Blue Ivy when an onlooker caught the adorable moment on camera. 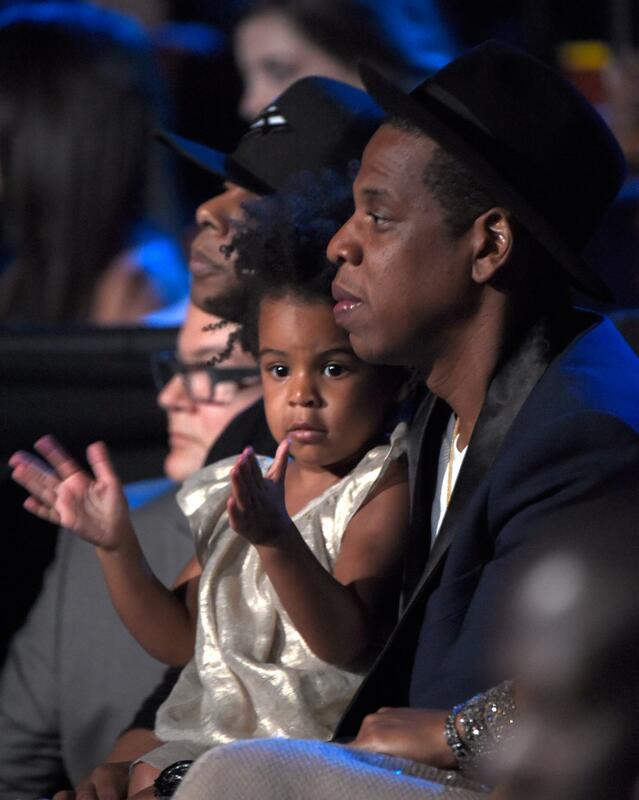 In the short video clip, Jay is seen giving his mini me Blue a quick twirl as the two enjoy a father-daughter dance moment while mom Beyonce performs her single “End of Time” off her self-titled fifth studio album. Check out their dance moves below.